If you’re looking for an online homeschooling program, look no further than Standard Deviants Accelerate (SDA) and all their Homeschool Courses (if you follow this link, you’ll find a free 7 day trial). 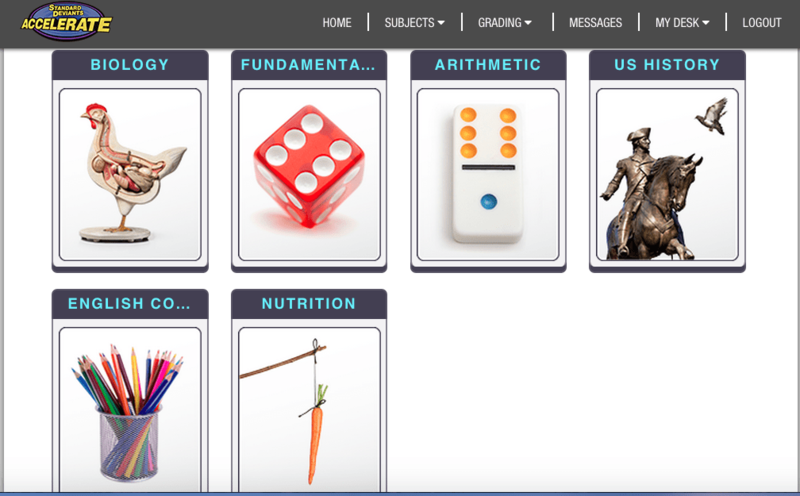 They have everything from the 4 main subjects to nutrition and AP courses, see for yourself below in “what we liked”. 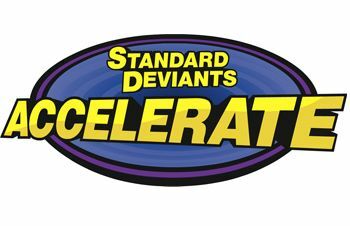 We received a full year of online access to the Standard Deviants Accelerate program. I liked how easy it was to set up and if I had a problem, there was someone who I could reach by email. The email mentions about a webinar that you can watch if you still don’t understand it. 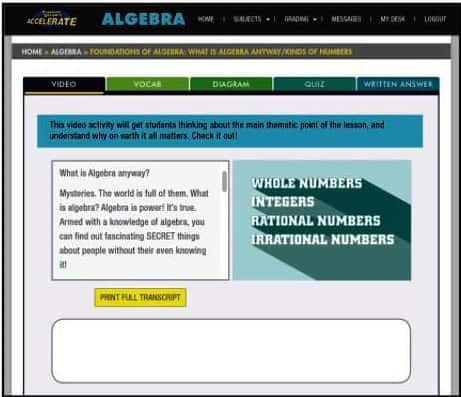 You can buy all of the subjects at once and get lifetime access or just buy the ones you want. So flexible! You are given a teacher account and a student account. I liked this because I was able to assign Cameron things the night before or look what he had left to do. Everything you need is right in front of you, need a different subject, it’s at the top and bottom. C.J loves writing notes, so he was beyond thrilled that there was a notes section right smack dab next to the video that you get your lesson from. In other words, while your watching the video they can take notes, how awesome is that? I also liked how everything is online, no need for books or printing anything out. Especially if you’re a first time homeschooler like we were. I was looking everywhere online for what I would need, every site had 5 different things, and of course I went out and got pretty much everything. I never did get a laminator though. So if you’re a first time homeschooler, I’d suggest giving this online program a shot, at least to just see if you like it first, there’s no paper to buy, no binders unless your state requires you to keep records, and best of all; no fancy equipment to buy. The subjects that I mentioned earlier at the top and bottom, you get to click on each one that you want and make classes with them. If you need all A.P classes then you make a class of all A.P. 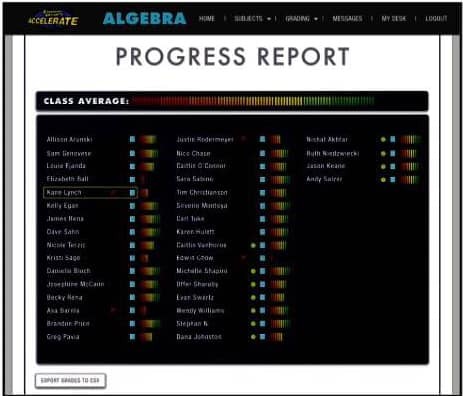 If you need them to be all regular classes like we did, then you make a class of all regular subjects, which is what you see in the picture. The teacher (you) get reports of how well they did and how many answers they got wrong in the test and quiz portion. Then they can go back and try again. I try to have him shoot for no more than 3 out of 10 wrong, if more than that, he’s not paying attention to the question or he just doesn’t understand it. If that happens then I’ll have him go back over the lesson again and then retake the test and quiz, another wonderful thing about this program!